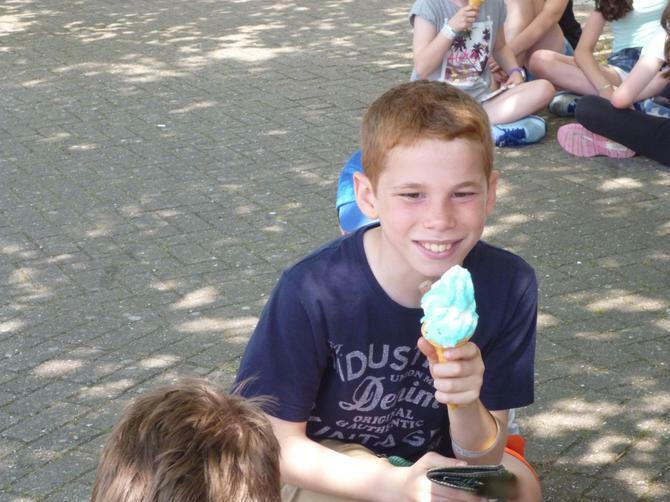 It was a busy last week before half term with the sun shining down and making it feel like summer. 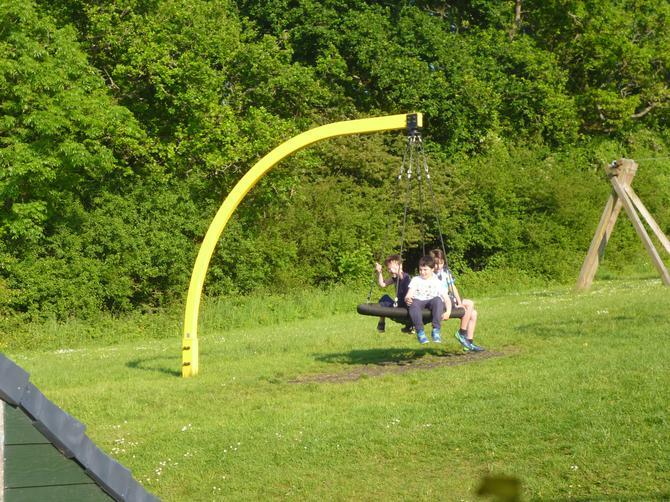 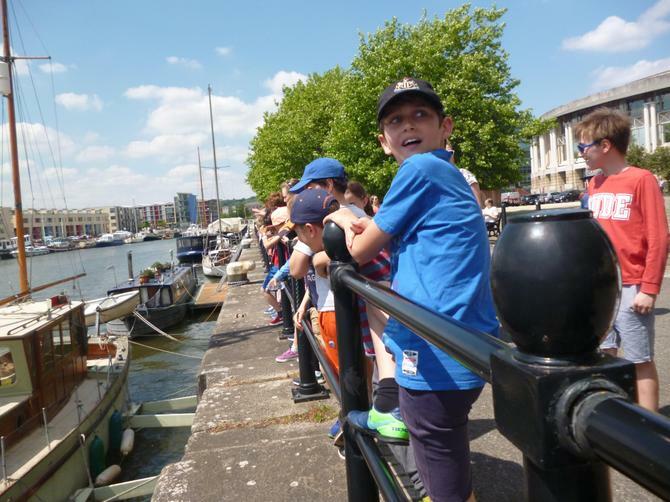 For the Year 6 children the highlight of their week was the trip to Barton Camp and Bristol for their Residential trip. 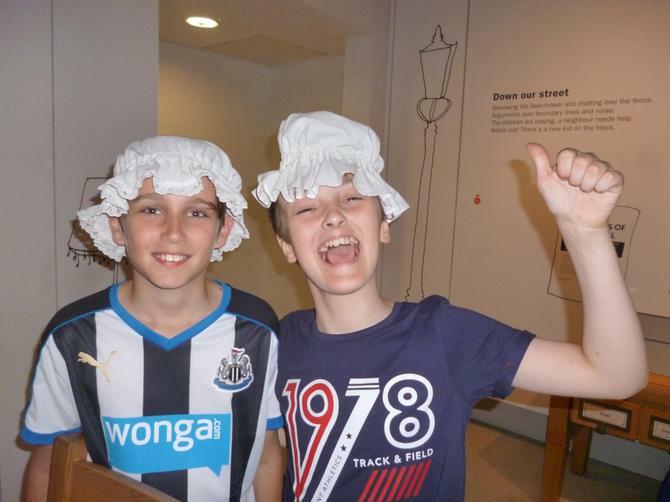 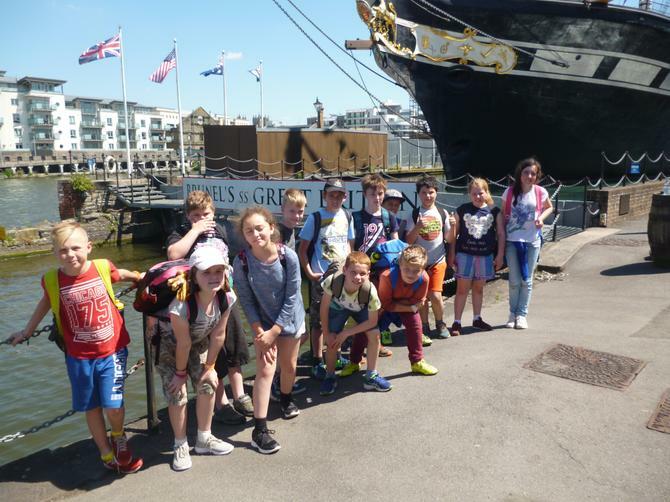 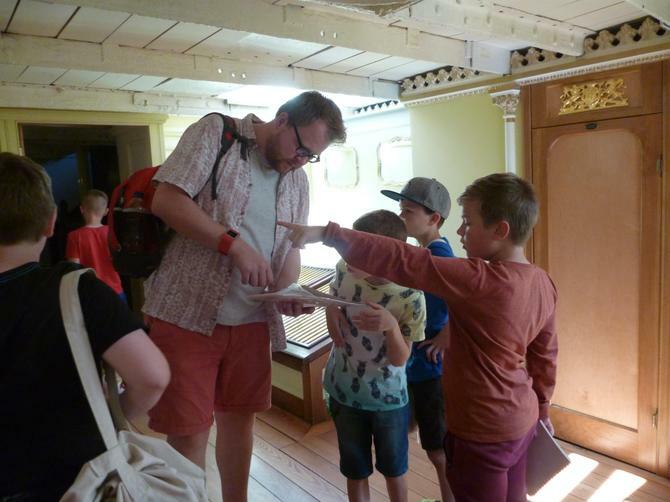 The children had a wonderful time visiting a variety of museums in Bristol with time spent back at the camp in the adventure park and playing football. 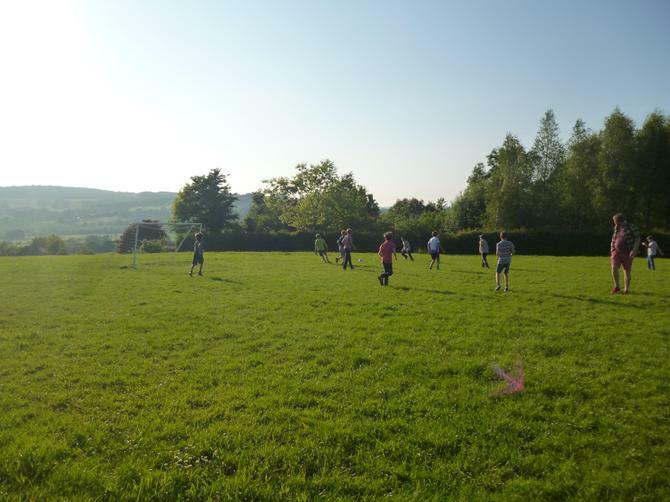 The adults and children displayed a natural talent in this department during the CK football team match on Thursday evening! 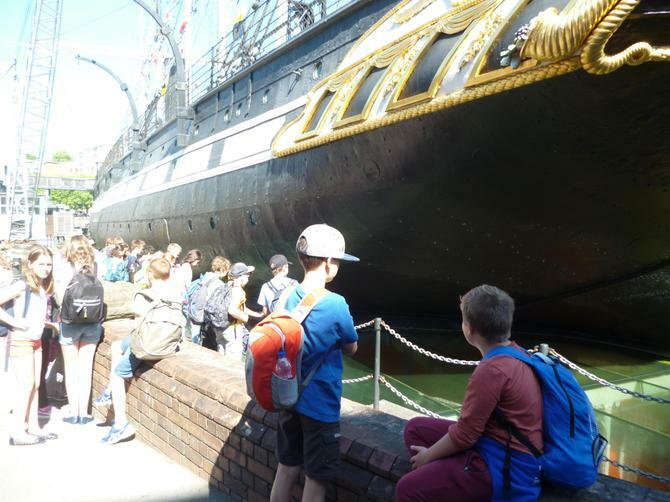 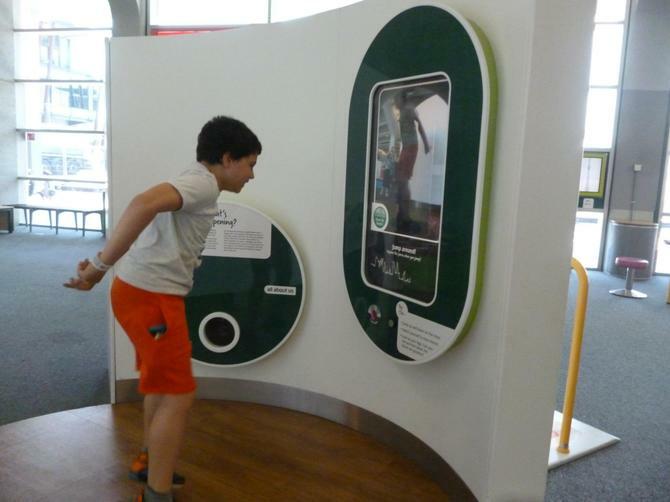 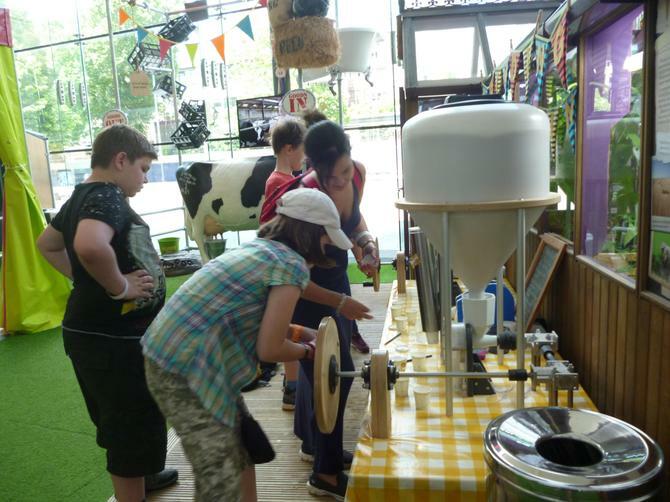 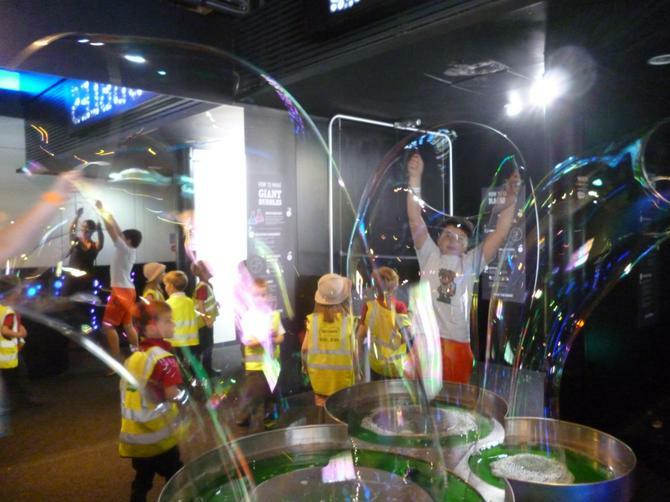 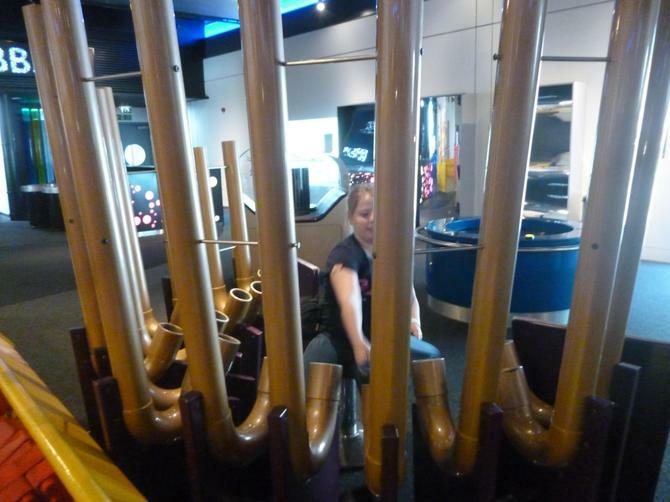 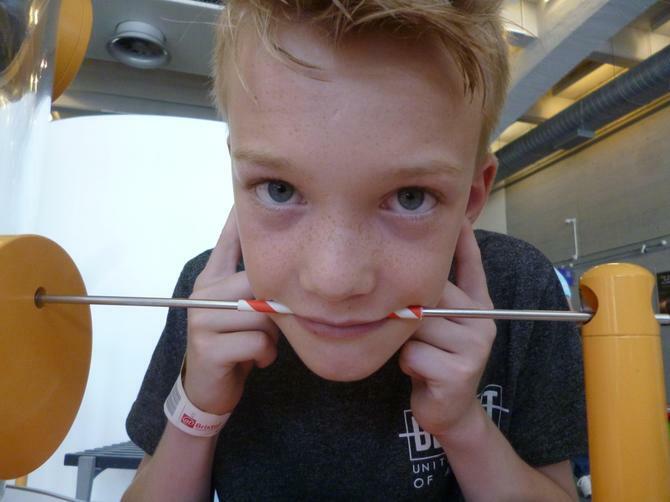 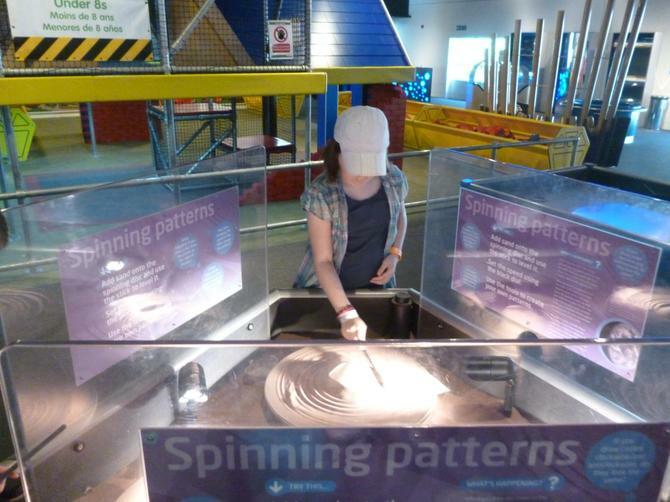 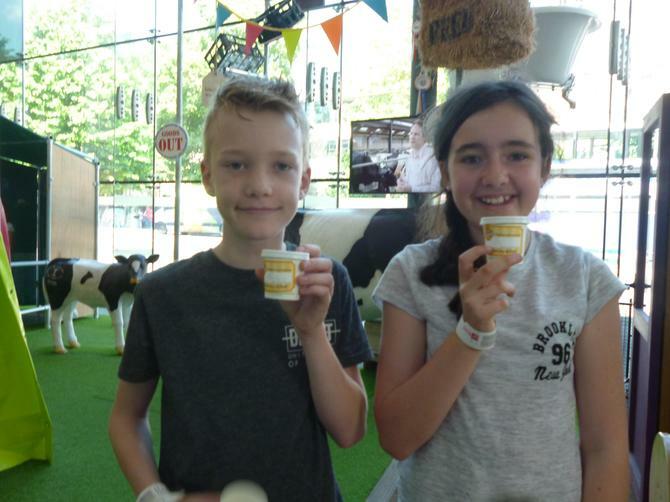 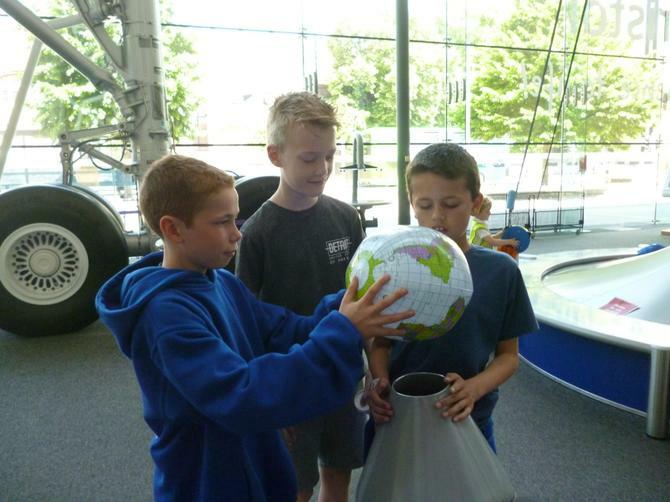 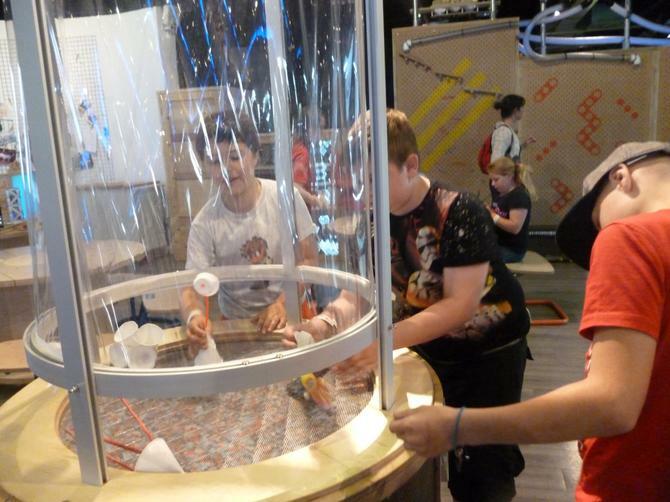 The children enjoyed their visits to the M-Shed, At Bristol and SS Great Britain, relishing the science museum especially where they were hands on with all the exhibits. 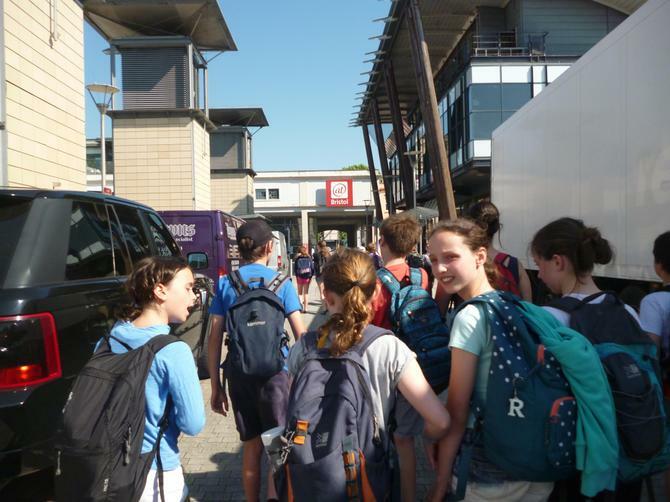 The tired but happy children arrived back to school on Friday where a PTFA plant and herb sale was taking place. 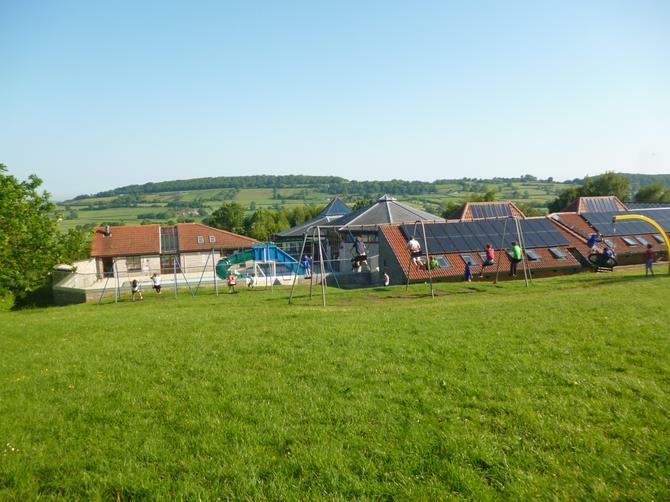 This has raised over £60 for the PTFA. 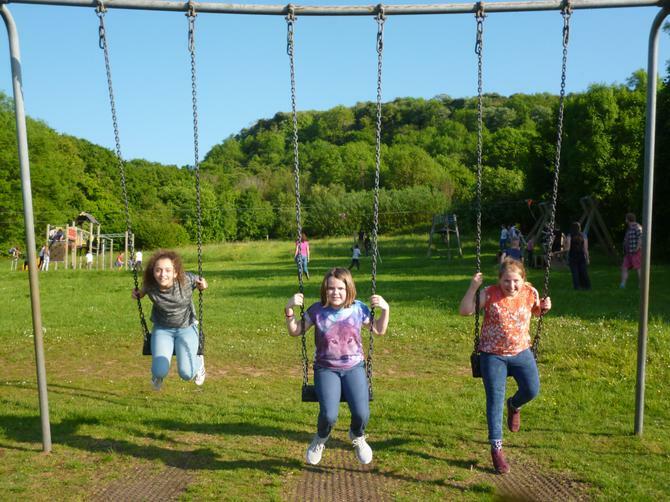 Enjoy your half term break and we look forward to seeing you all again on Tuesday 6th June for the last half term of this academic year.